Most people who visit St. Tropez on the French Riviera probably think about the glamour side of the town – its up-market shops, the restaurants dotted around the port that can charge an extraordinary amount for an ordinary pizza, the yachts that broadcast the fact that their owners drip with cash, and the film stars and other well-known individuals who spend time in the town. 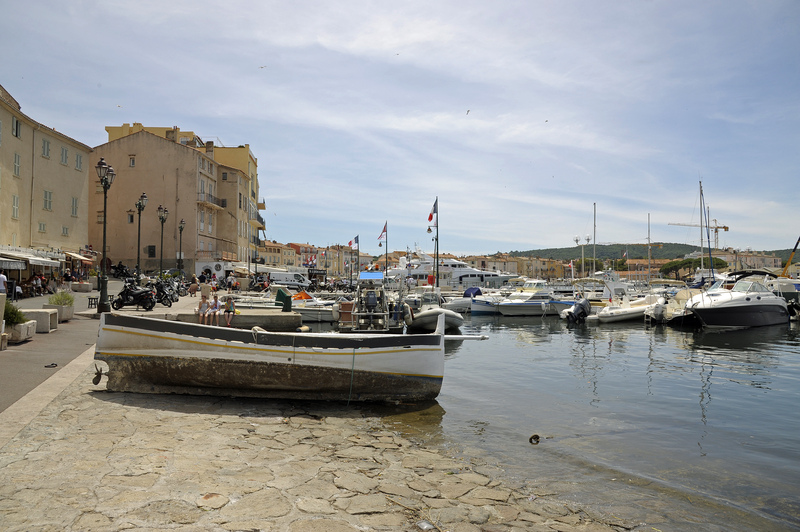 And yes, St. Tropez offers all of these things once you manage to arrive in town after navigating slow and cluttered roads en route and find a place to park. 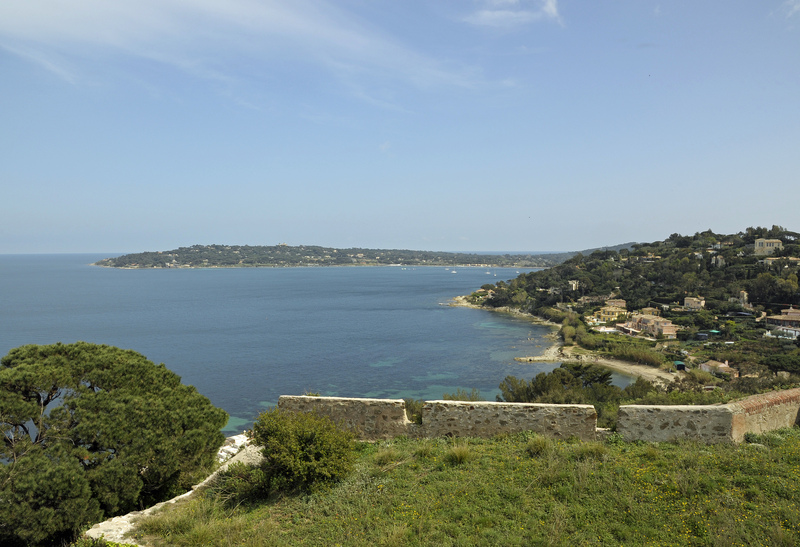 But if you’re planning a visit to St. Tropez, why don’t you discover a somewhat unknown gem in the town’s Citadel, or fortified castle, that occupies a hill overlooking the town and the bay. 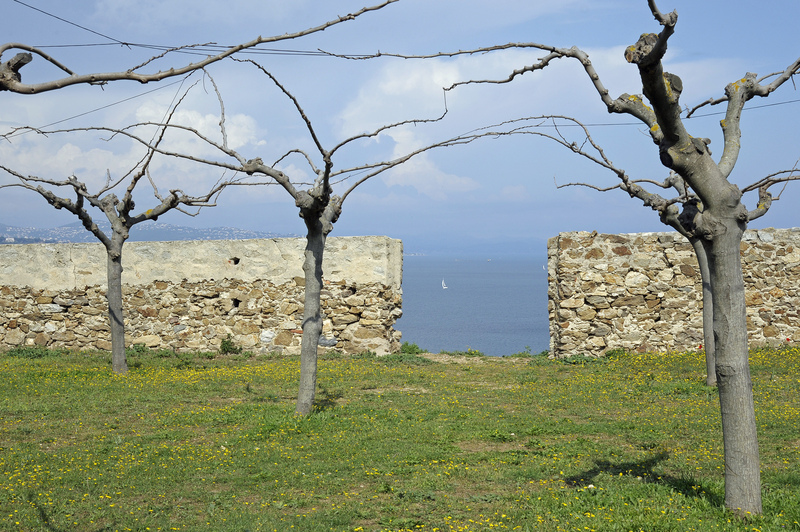 The Citadel was built between 1590 and 1607 to protect St. Tropez against enemies that have varied over the years, but most often the Spanish or English. It’s a protected landmark that is currently being renovated. The main castle building is inaccessible but all of the ramparts and surrounding out-buildings are available to be explored. Getting to the Citadel is simple. Go to the port and head upwards. 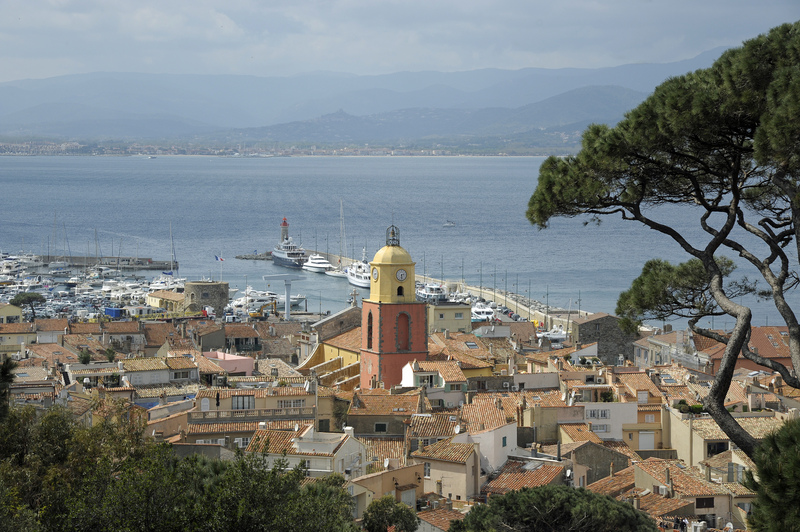 St. Tropez is small enough so that you won’t get lost. 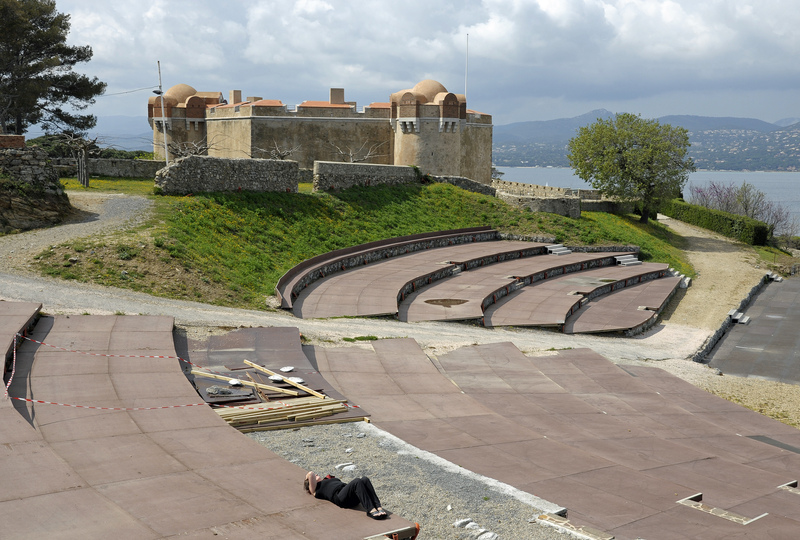 Once you reach the park that surrounds the Citadel you’ll face a reasonably steep ascent up some rugged steps that will probably be an unpleasant but short climb in the midst of a Riviera summer. The entrance fee is EUR2.00 each and you’re free to wander around the buildings for as long as you like, subject to seasonal opening hours. 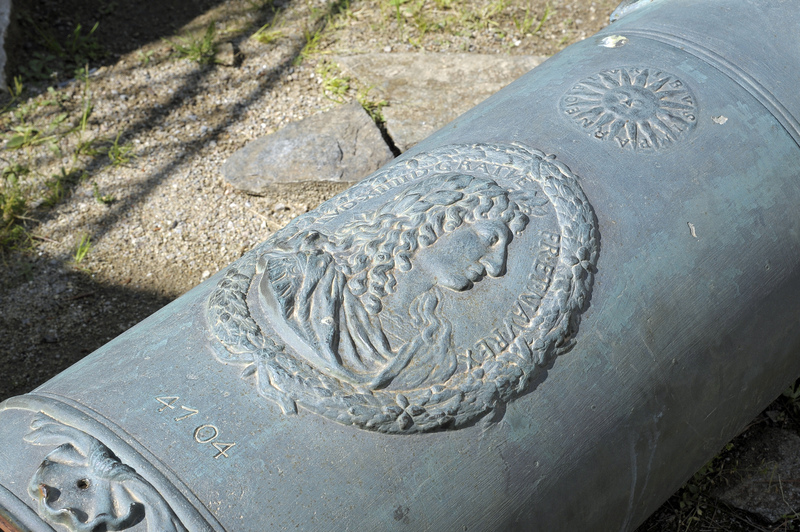 Various cannon and other artifacts are to be found in the grounds, but I suspect that most will head over towards the sea to take in the breathtaking views over the Mediterranean. So if you can tear yourself away from the other attractions offered by St. Tropez, take an hour or so to climb the hill to explore the Citadel. Kids will enjoy the adventure and adults will enjoy being able to work up a thirst for some of the excellent rosé wine that is grown around St. Tropez. This entry was posted in Travel and tagged Citadel of St. Tropez, Cote d'Azur, France, Provence, Saint-Tropez, St. Tropez, Travel. Bookmark the permalink. I’m curious, do you know if the citidel was ever a private residence. An Italian friend of mine was telling me about a fortress that was a home to his friend and that it overlooked St Tropez. I wonder if this is the same. I’m afraid I don’t know the answer to the question. Maybe something to follow up on the next time you visit St. Tropez?